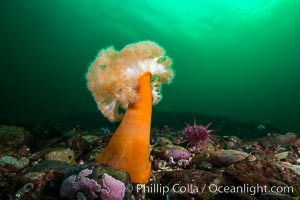 Plumose Anemone, Metridium farcimen, Hornby Island, British Columbia Actinaria Photo. 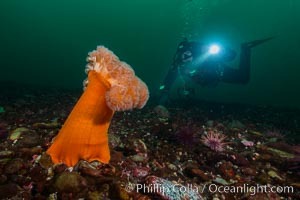 Plumose Anemone, Metridium farcimen, Hornby Island, British Columbia Actinaria Picture. 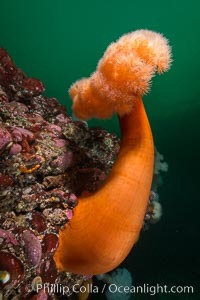 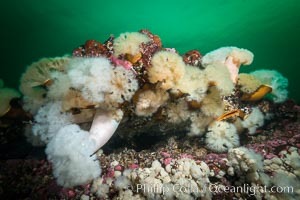 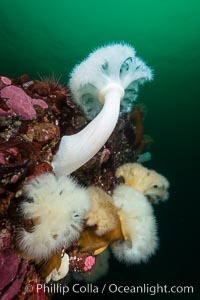 Plumose Anemone, Metridium farcimen, Hornby Island, British Columbia Stock Photography of Actinaria. 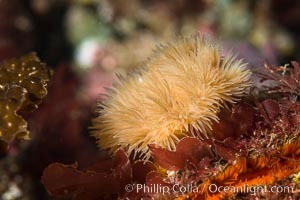 Plumose Anemone, Metridium farcimen, Hornby Island, British Columbia Photograph of Actinaria. 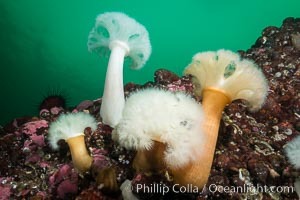 Plumose Anemone, Metridium farcimen, Hornby Island, British Columbia Actinaria Photos. 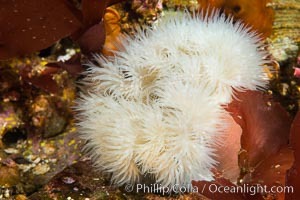 Plumose Anemone, Metridium farcimen, Hornby Island, British Columbia Actinaria Image. 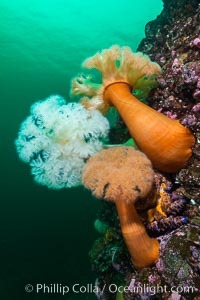 Plumose Anemone, Metridium senile, Hornby Island, British Columbia Professional stock photos of Actinaria. 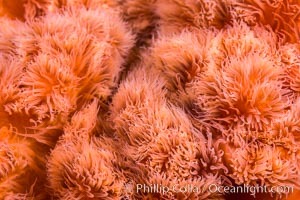 Plumose Anemone, Metridium senile, Hornby Island, British Columbia Pictures of Actinaria. 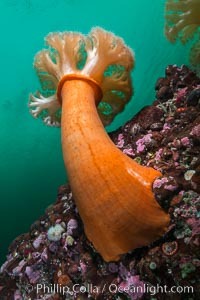 Plumose Anemone, Metridium senile, Hornby Island, British Columbia Actinaria Photo.